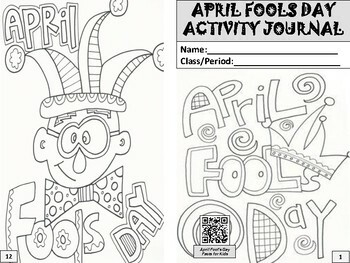 A collection of holiday activity journals that are easy to use and engaging for students. 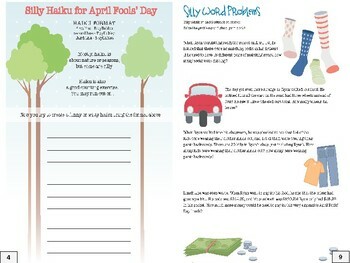 Can be used as in-class or take-home assignments. 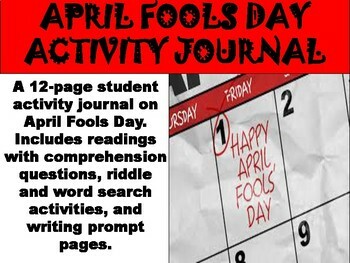 A 12-page student activity journal on April Fools Day. 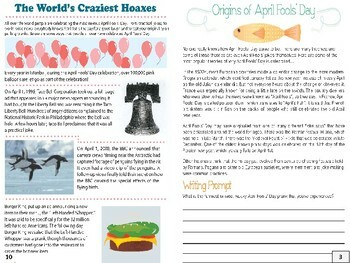 Includes readings with comprehension questions, riddle and word search activities, and writing prompt pages.